In a recent decision out of the United States District Court for the Northern District of California, Chief Magistrate Judge Spero found that United Behavior Health, a unit of UnitedHealth Group, created policies designed to discriminate against patients with mental health issues and substance abuse disorders. In finding that the insurer violated its fiduciary duty, Judge Spero described their guidelines as having been “infected” by financial incentives that were created to limit access to care. Judge Spero also explained that the policies emphasized addressing acute symptoms as opposed to treating underlying conditions. Once the acute conditions were treated, the health insurer would reduce or deny services. According to a New York Times article reporting on Judge Spero’s decision, patients were denied coverage as soon as they became stable. In one instance, a patient struggling with substance abuse died after he was forced to leave the facility where he was receiving treatment because the health insurer denied coverage. These cost-saving policies are not unique to UnitedHealth. Many insurance companies employ similar tactics to save money at the expense of patient lives. 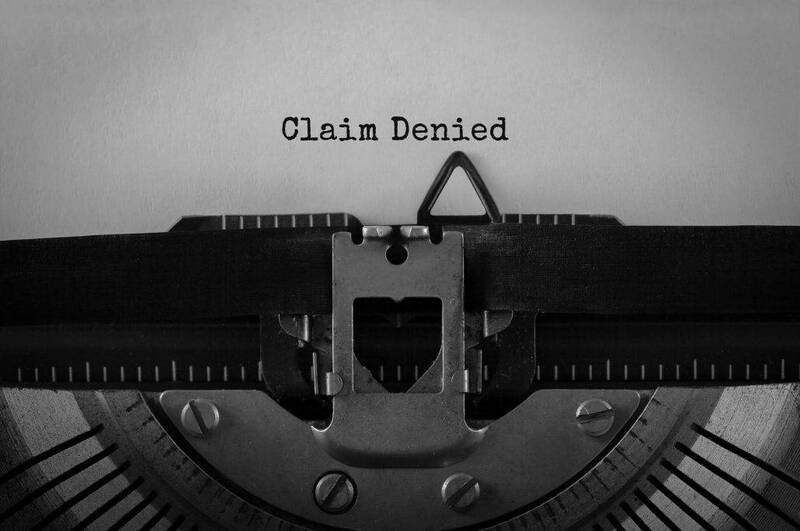 The attorneys at Abramson, Brown & Dugan have a successful track record representing patients who were injured after their insurer denied coverage. If you or a loved one has been harmed as a result of coverage denials, contact one of our experienced attorneys for a free consultation.